Please help us and let your friends, colleagues and followers know about our page: Calabash You can also share the below link in an email or on your website. 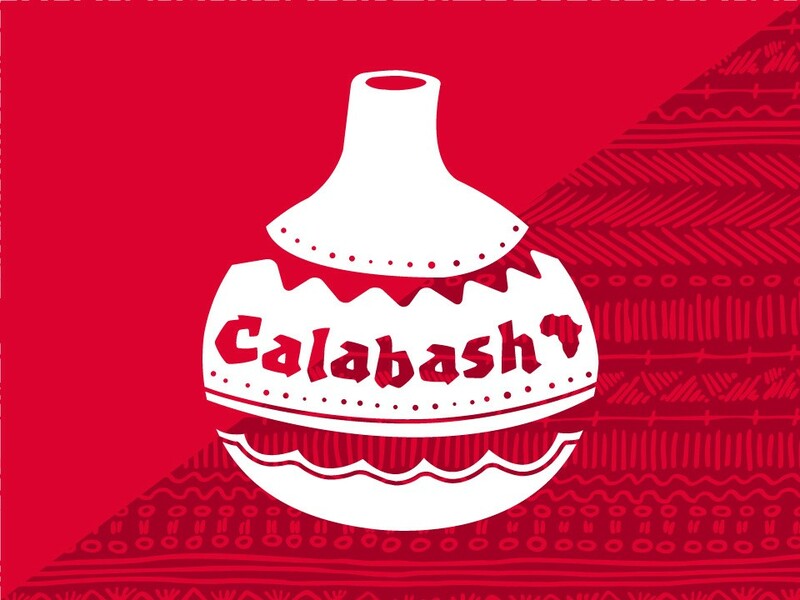 Calabash is an initiative designed to engage African men in a support group at George House Trust and provide them relevant and appropriate support to live healthy and happy lives. Monthly sessions will be held at GHT where African men will benefit from different kinds of support including HIV-related, interpersonal (physical and psychosocial), economic, learning and get answers to deep-seated questions and burning issues.